Denounced Big Govt., went with Job creation, followed by Energy and Healthcare then Military. 1. Big Oil/Energy 2. Big Pharma 3. Big Govt 4. possible Big Military? Jobs. Jobs. Jobs. If he doesn’t get elected, he should at least get paid for trying. Great Job Mitt.! Great speech. April Fool’s Day and Ocean Rehab Initiative Inc. Ocean Rehab Initiative Inc. was actually born on this exact date; April Fool’s Day is the day that is stamped on our determination letter by the IRS declaring Ocean Rehab Initiative Inc. a 501(c) (3) public charity. Donors and Charter Sponsors whether independent or corporations receive 100% tax deductions for their generosity. We are Reef Check Florida; an Ecological Assessment and Long Term monitoring program for the Southeast Florida Reef System as administered by Ocean Rehab Initiative Inc.
We hope you enjoy our project and work’s to protect Florida’s most valuable eco-system, the Oceans. 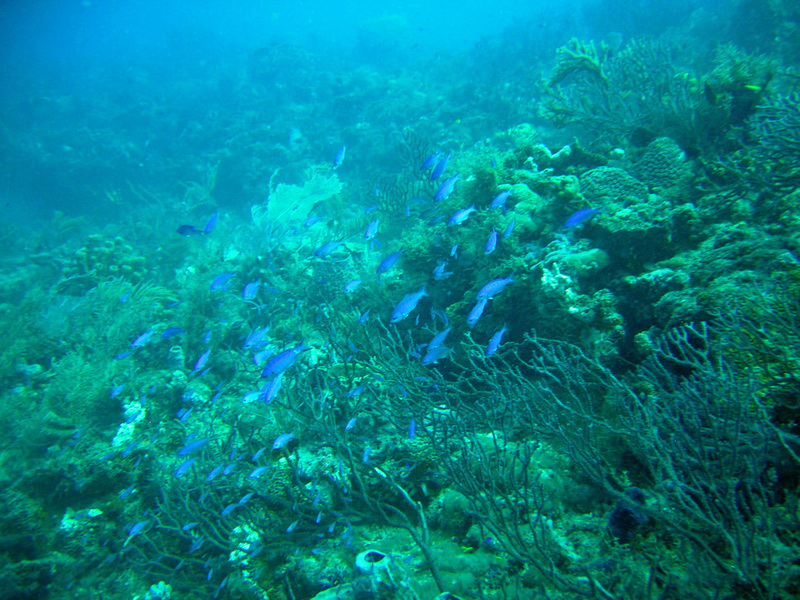 Ocean Rehab Initiative Inc. pre- Oil Spill Surveys of Breakers Reef slideshow on Earth Rehab Flickr’ . click here and see what’s happening to protect Florida’s underwater eco-systems. A meeting will be held at Harbor Branch Oceanographic Institute on March 31, 2010 to discuss the Federal EPA Clean Water Act. The meeting is intended to get scientific and public input regarding the nutrient criteria for establishing clean and healthy waters for Florida, and you are invited. DATE AND TIME: Wednesday, March 31, 2010, 8:30 a.m. – 5:30 p.m. The Florida Department of Environmental Protection (FDEP), in cooperation with the Environmental Protection Agency (EPA) and local scientists, is embarking on a process to engage those people familiar with Florida’s marine waters in the development of numeric nutrient criteria for estuarine and coastal areas. The primary purpose of numeric nutrient criteria is to protect healthy well-balanced natural populations of flora and fauna from the effects of excess nutrient enrichment. Implementation of these criteria can prevent over-enrichment from occurring, and can be used to identify waters impaired by nutrients in need of restoration. The criteria would also support full recreational use of the State’s predominantly marine waters. • Ensuring that such information is accessible to both FDEP and EPA for consideration when moving forward with proposed numeric nutrient criteria. An amazing victory will be celebrated in Florida, a victory for the Reefs and the Inland waters. A federal judge orders the Environmental Protection Agency (EPA) to set limits on Agricultural pollution and polluters that have deemed over 2000 Inland bodies of water impaired. The phosphorus and nitrogen over enriched waters of inland Florida have created massive Harmful Algae Blooms for over a decade, and consequentially also assisted massive Dead Zones (Hypoxia) to flourish. Excellent job goes to David Guest and Earth Justice for the lawsuit and follow through. TALLAHASSEE, Fla. – November 16 – A federal judge in Tallahassee today approved a historic consent decree which requires the U.S. Environmental Protection Agency to set legal limits for the widespread nutrient poisoning that triggers harmful algae blooms in Florida waters. 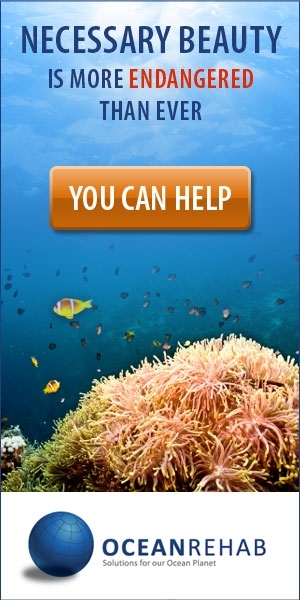 Step up and help save Corals. NOAA considering petition to review critical habitat for elkhorn and staghorn coral. ACTION: Notice of petition finding; request for information and comments. 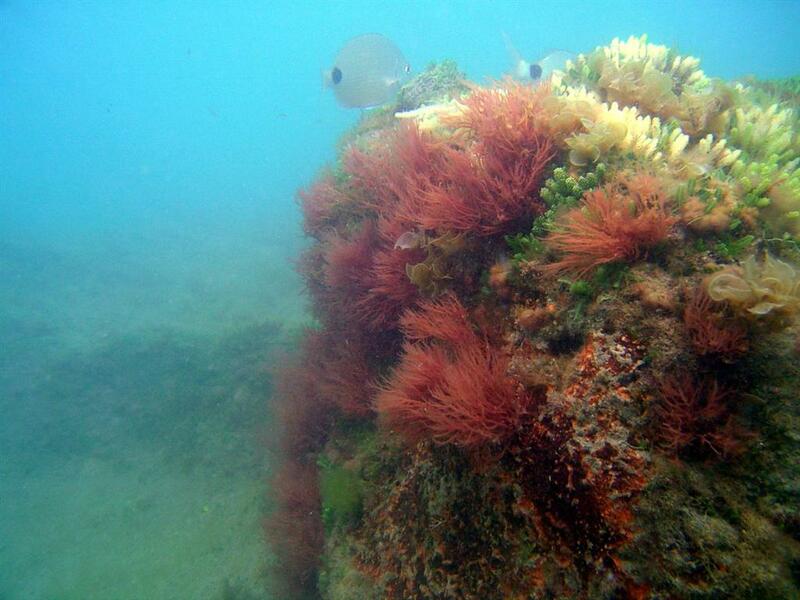 Please comment on this article, ‘for Coral Reefs’, include a name and weblink. Critical times call for critical actions. environmental issue in Florida. Florida’s Department of Environmental Protection has acknowledged and documented the magnitude of over-enrichment. According to Florida’s 2008 Integrated Report,6 approximately 1,000 miles of rivers and streams, 350,000 acres of lakes, and 900 square miles of estuaries are impaired for nutrients in the State. To put this into context, these values represent approximately 16% of the assessed river and stream miles, 36% of the assessed lake acres, and 25% of the assessed square miles of estuaries that Florida has listed as impaired under the IWR. The actual number of miles and acres of waters impaired for nutrients is likely higher, as many waters currently classified as “unassessed” may also be impaired. This conclusion is based upon a range of available information, including the vastmamounts of monitoring data that exist on nutrient-related parameters in Florida waters. With almost 800,000 nutrient-related data points in STORET (including nitrogen, phosphorus, chlorophyll-a, and turbidity), Florida has substantially more data points than any other State or Territory to clearly characterize the magnitude of its nutrient challenges. this petition is also available on Care2 and Facebook.